Europe: A Backpacking Paradise! | Adventure, Fun and life’s greatest experience at your fingertips. Adventure, Fun and life’s greatest experience at your fingertips. 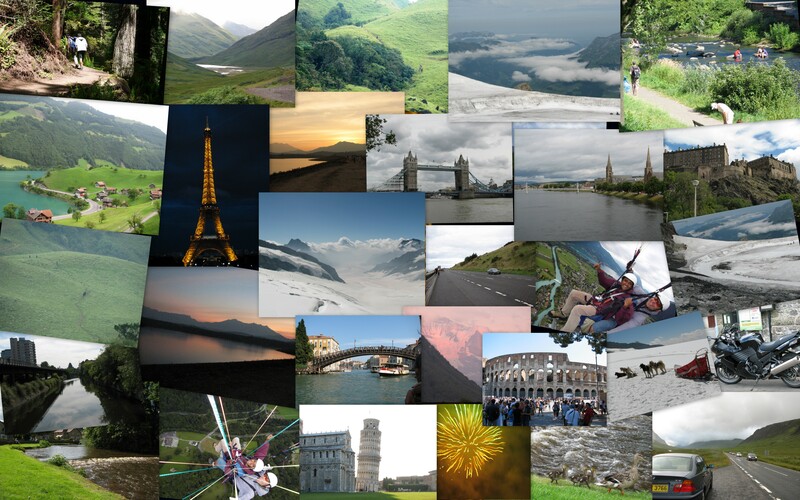 Europe – The destination to be. If you want to experience the world, Europe is where you start. The culture, the history, the variety, the people, the monuments, the locale, the climate, it all is a part of this enriched world experience. And if you want to live and feel this experience backpacking is the way to go. What's more, it is light on your pockets too. An absolute win-win. I can vouch for it from my own experience - been there, done it. And the research that I put in before I undertook the trip is all to be shared with you, of course for a small fee. So any assistance you need with deciding the trip, planning for it, and enjoying the experience, please feel free to drop a line or buzz.